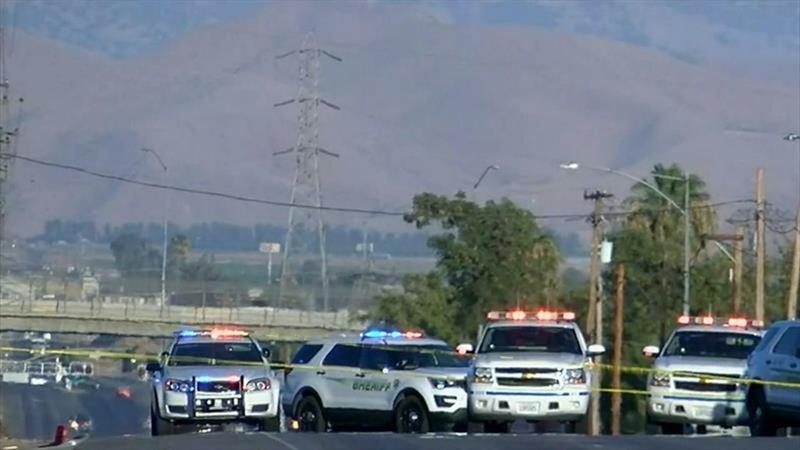 A gunman in Bakersfield has killed five people, including his wife, before turning the gun on himself. There was no immediate word on what sparked the shootings that took place Wednesday at a home and a business in Bakersfield. Local station KERO is reporting that 32-year-old Laura Garcia and her father were killed at their family home yesterday. Garcia is described as a loving mother who will be missed by all. The gunman killed five people in Bakersfield, California on Wednesday evening before turning the gun on himself, police said.